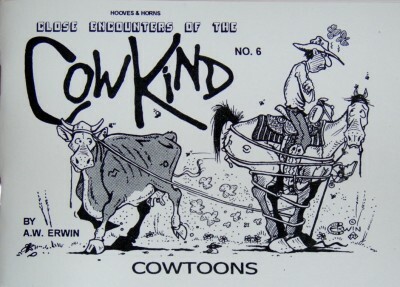 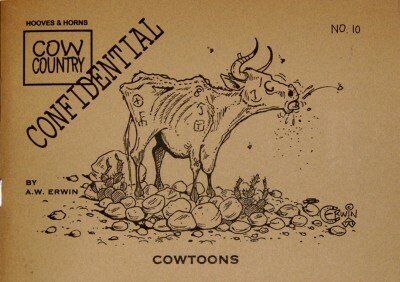 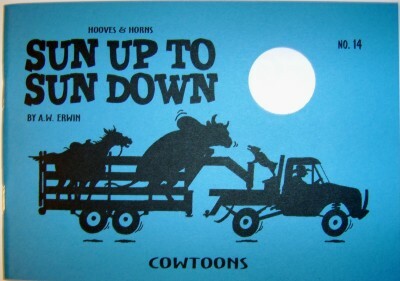 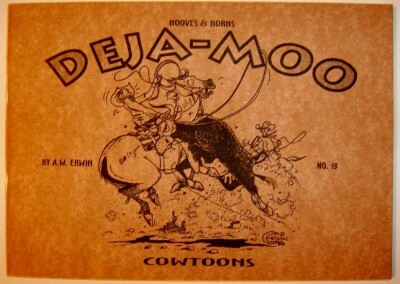 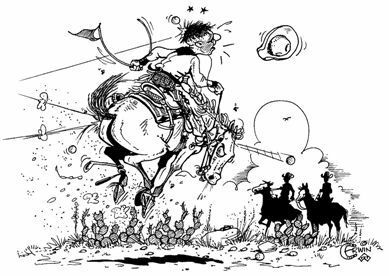 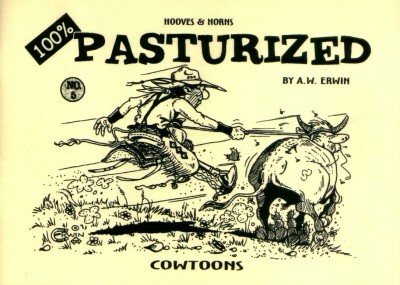 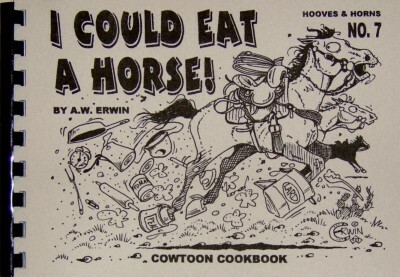 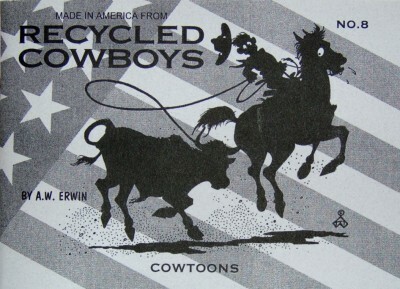 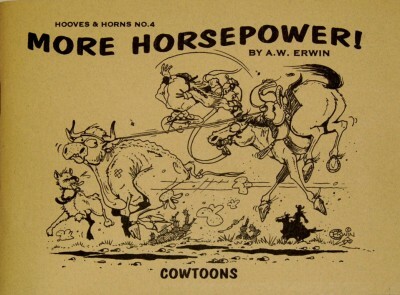 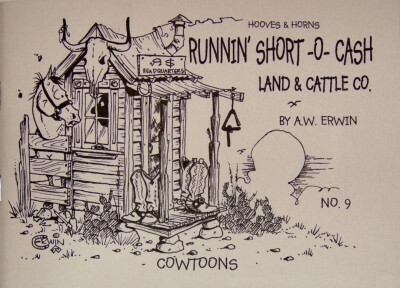 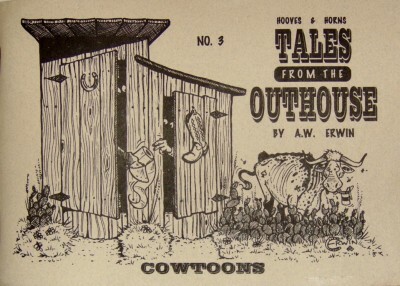 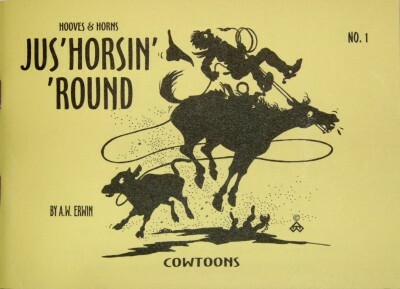 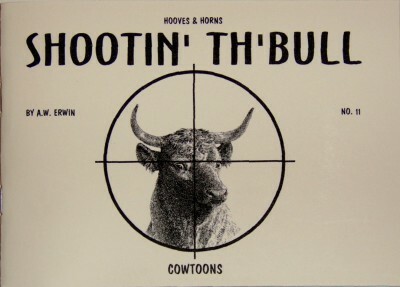 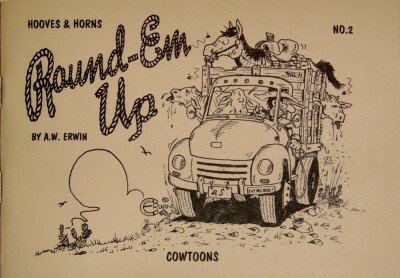 HOOVES & HORNS COWTOONS FROM THE PAST 30 YEARS HAVE BEEN GATHERED UP AND CORRALED INTO THESE BOOKS. 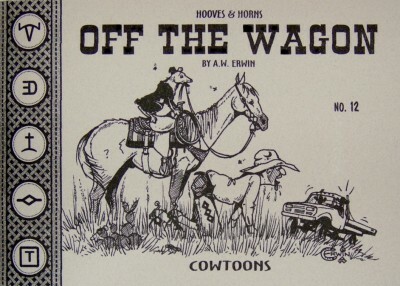 ALL 15 BOOKS BOUGHT INDIVIDUALLY WOULD COST $149.25 PLUS SHIPPING & HANDLING. 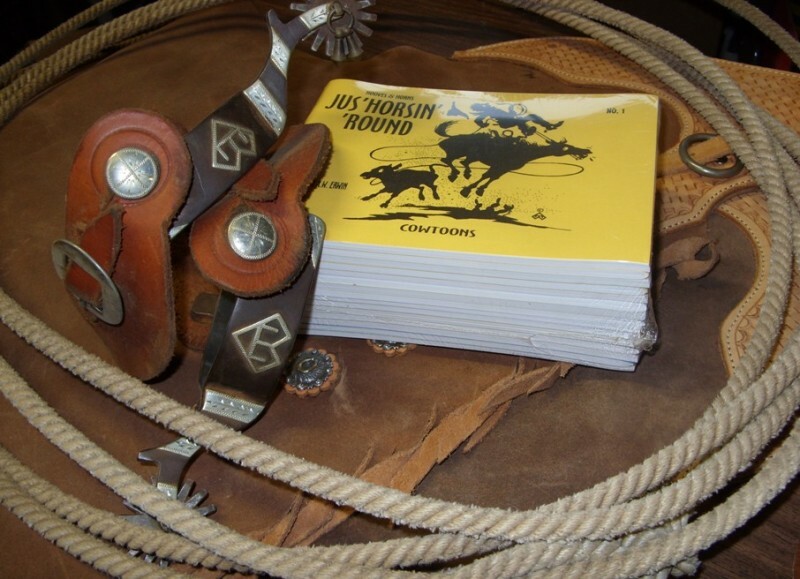 PLUS $12.95 S&H and APPLICABLE SALES TAX.